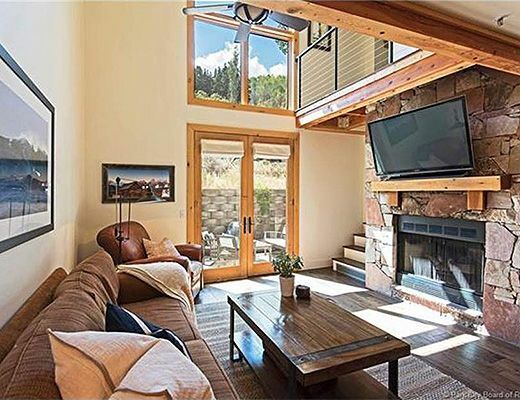 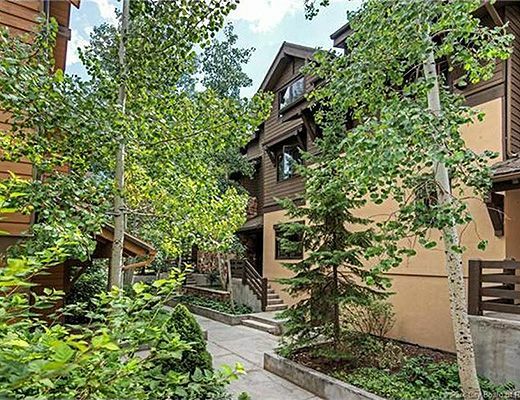 Contemporary mountain finishes and clean lines adorn this Portico luxury townhome nestled in the hills of Deer Valley Resort base area. 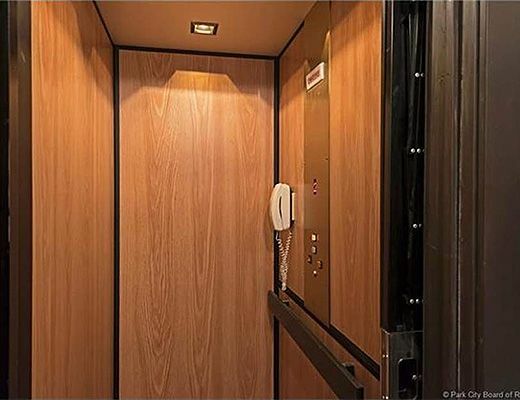 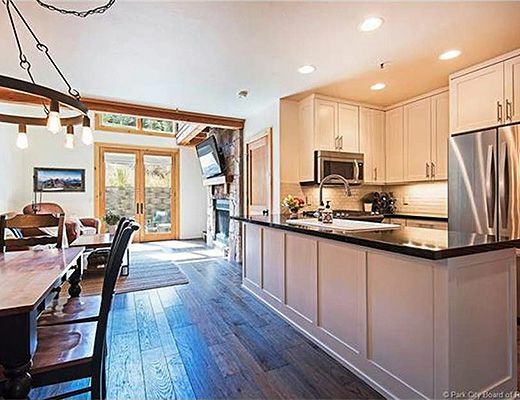 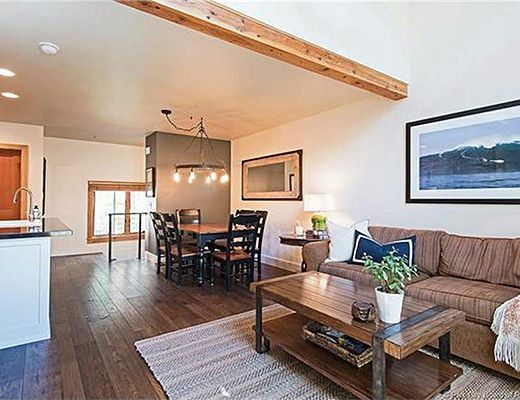 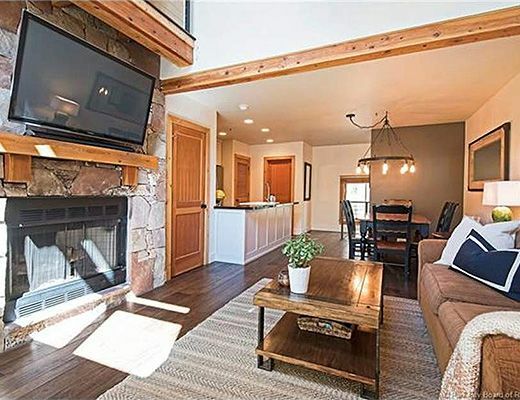 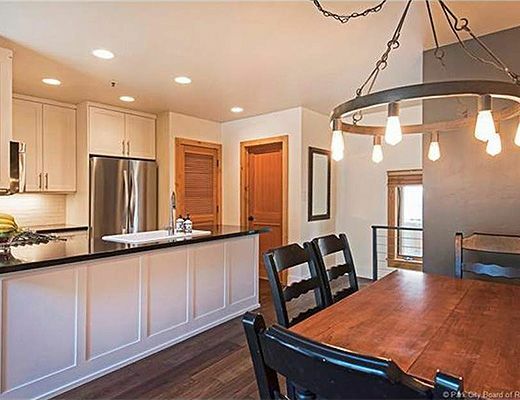 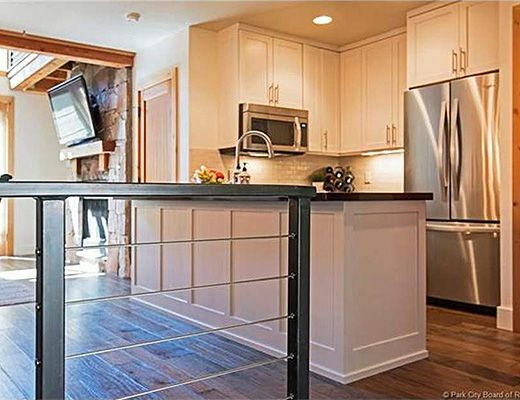 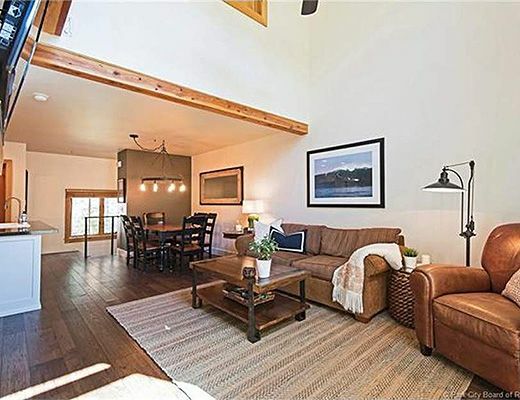 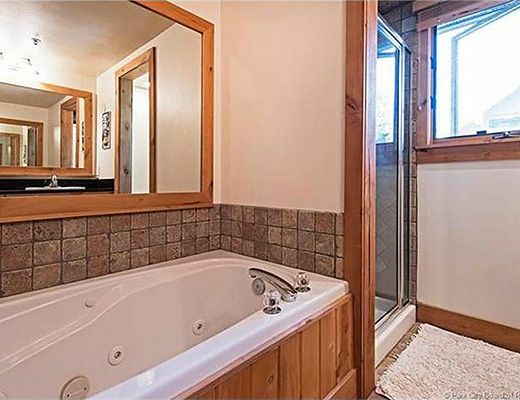 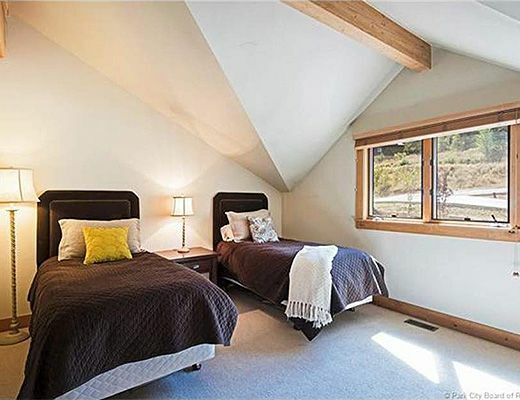 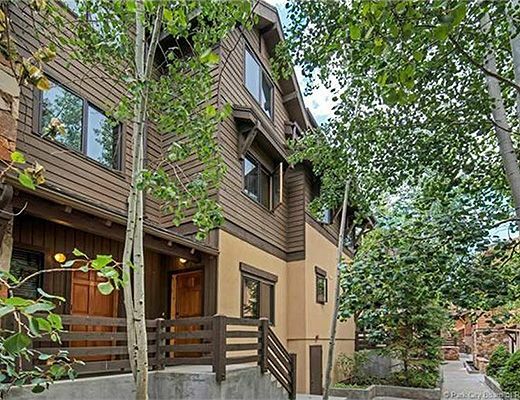 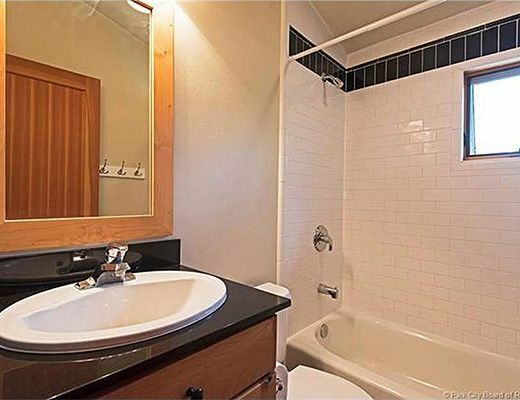 With the finest in finishes where mountain rustic meets urban contemporary aesthetic, this open space multi level townhome has abundant natural light soaring in from the vaulted ceiling picture windows, multiple bedroom levels for privacy and a private elevator for convenience. 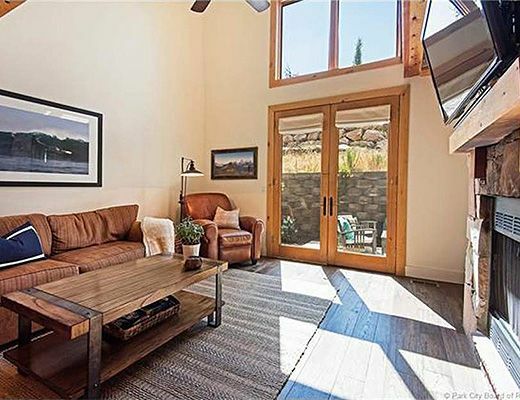 Western leather furnishings and a beautiful fireplace create a centerpiece for the ambient living space. 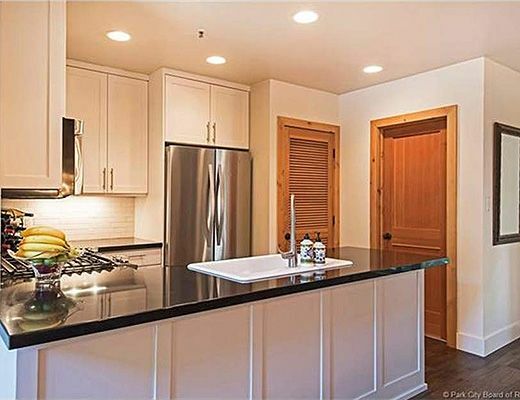 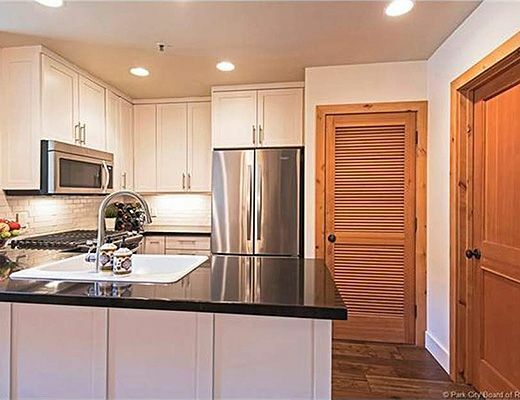 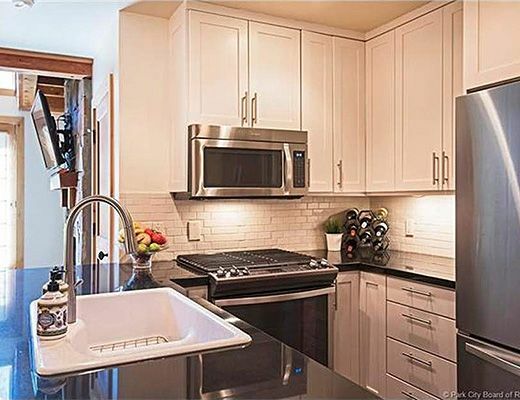 The gourmet kitchen is fully stocked with creature comforts for entertaining. 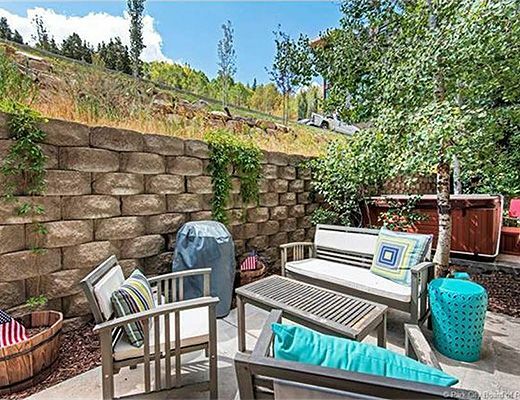 A private balcony nestled in the trees is tranquil and thoughtfully designed (hot tub coming Oct 2016 ) much as the entrance to the property which in summer is adorned with a plethora of plant life that creates a serene escape from the hustle and bustle of the nearby downtown epicenter. 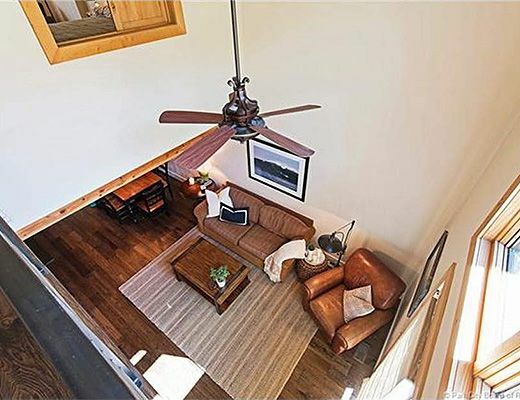 Portico is walking distance to Main St and an easy walk in summer months with various methods for access in winter. 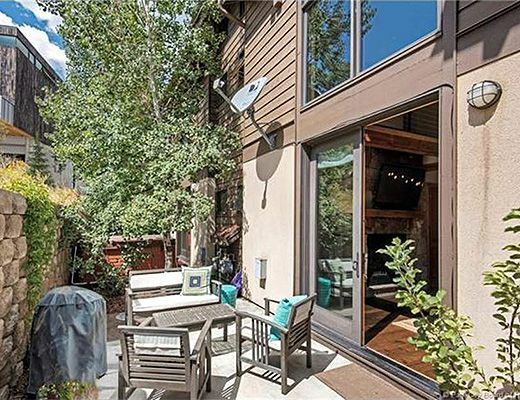 A shuttle stop providing access to all Park City has to offer, is found at the bottom of the street, which is also the entrance to the Main St corridor. 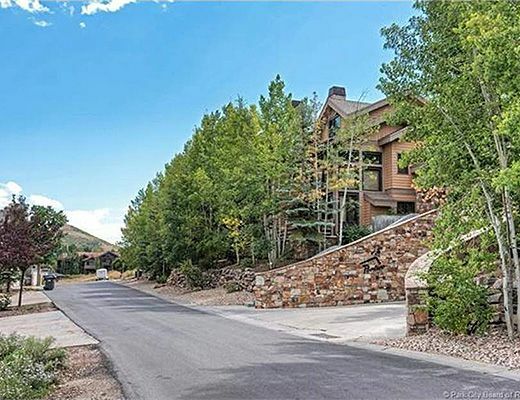 Porticoâ€™s street corner is also just a Â¼ mile to Snow Park Lodge , Deer Valleyâ€™s base lodge area for recreation year round. 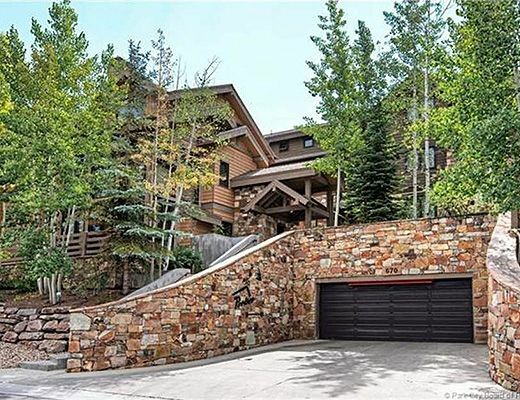 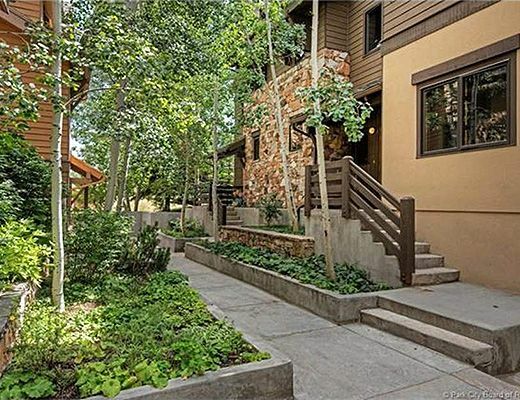 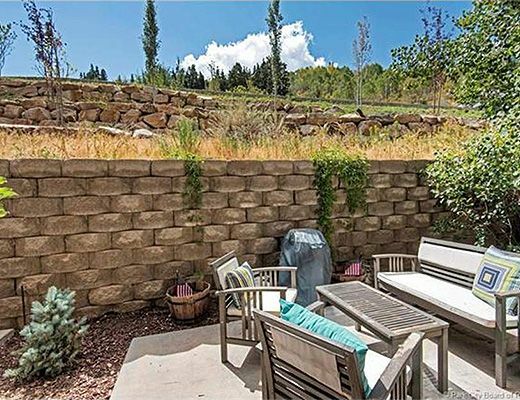 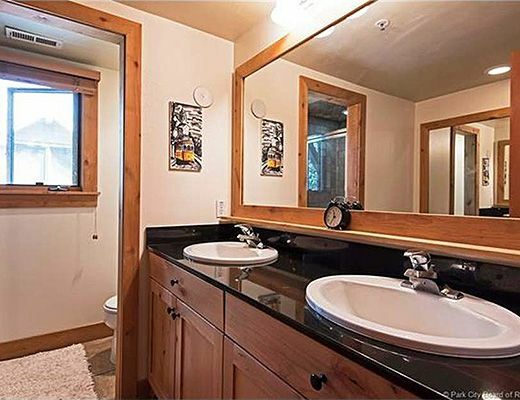 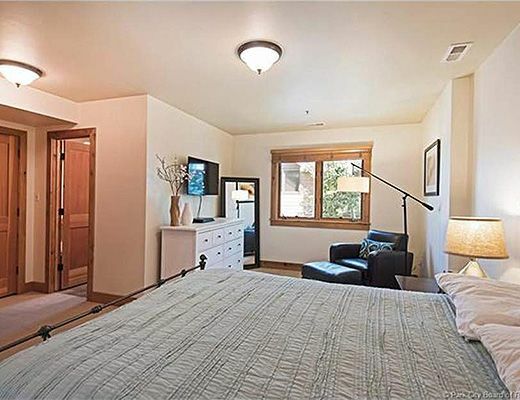 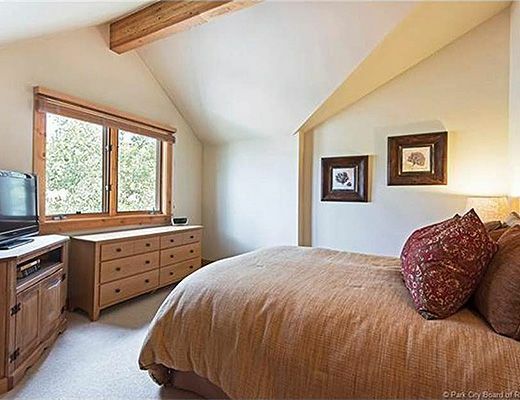 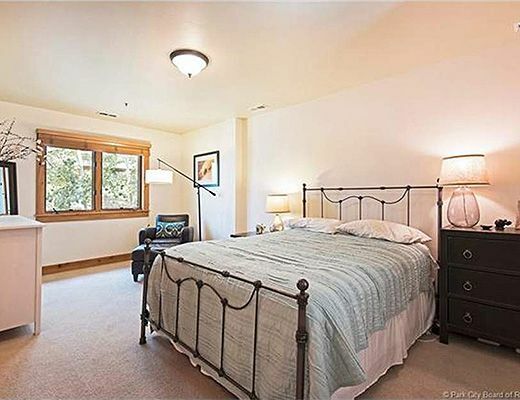 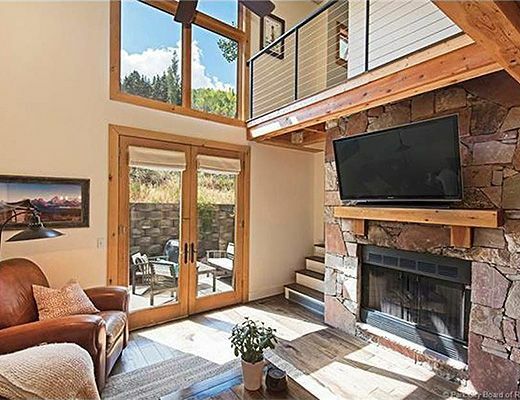 The propertyâ€™s ideal proximity to both historic Main St and Deer Valley Resort make it a highly desirable location.